Photo Credit: Picture by Wikipedia user DDD DDD, under the Creative Commons Attribution-Share Alike 3.0 license. 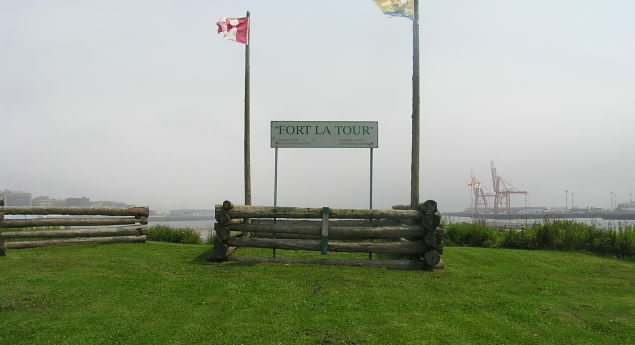 What was the exact date Fort La Tour was formally recognized as a National Historic Site of Canada? Photo: Picture by Wikipedia user DDD DDD, under the Creative Commons Attribution-Share Alike 3.0 license.